TripleWide Media has all of your Easter graphics needs covered. From the beginning of Lent to Easter Sunday, take a look at the 12 curated series below to tell the story of Easter. Get started with 3 FREE MOTION BACKGROUNDS for your Easter setups by clicking the button below. 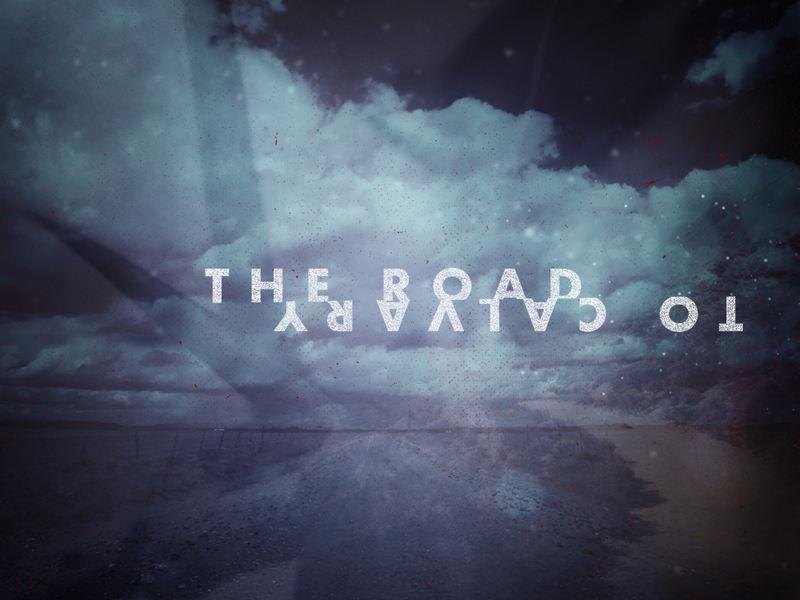 The theme for Easter this year at TripleWide Media is Vantage Points – The Road to Calvary. The Easter season is way more than just one or two Sundays. Easter begins over a month before with the start of Lent. Now is the time to consider the entirety of the Easter Season from a visual perspective. Are you ready to tell the story? Get started with 3 FREE MOTION BACKGROUNDS for your Easter setups. Get your 3 free motion backgrounds here. Imagine the impact on your church and ministry if Easter attendance increased by 20, 25, even 30%. Instead of doubt and questions, your mind racing with ideas for visitor follow-up and connection. This free PDF Marketing Guide by Ryan Holck of RAD-Ideas includes a promotion planner, delivery calendar, ‘done for you’ social media posts, ten ‘QuickWin’ tutorial videos (3-5 minute each, delivered daily via email for two weeks, each with an easy-to-implement idea for Easter marketing). The Easter Marketing Guide is designed to bridge this gap. To help you communicate with your church and community in ways they will listen and respond. Download your free marketing guide here. Claim your bundle with a free one-month trial of Faithlife Proclaim. Proclaim is presentation software made just for churches, with features designed specifically for worship services. Get stunning media and powerful church presentation software to help you in your quest for the best Easter. Download your 600+ church media package here.